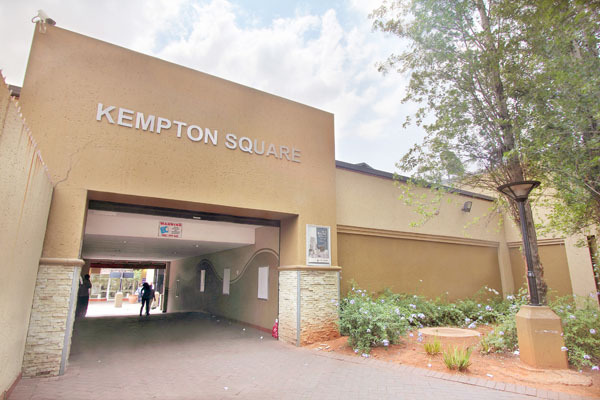 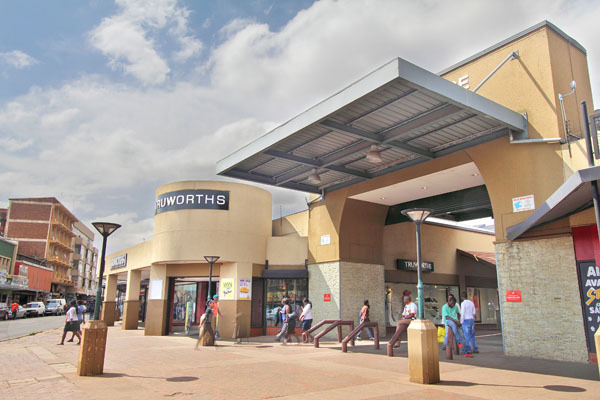 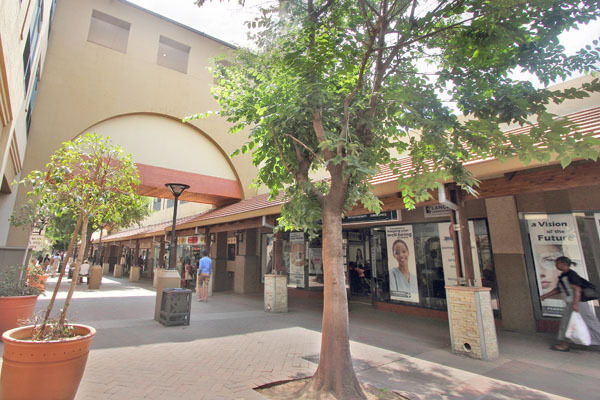 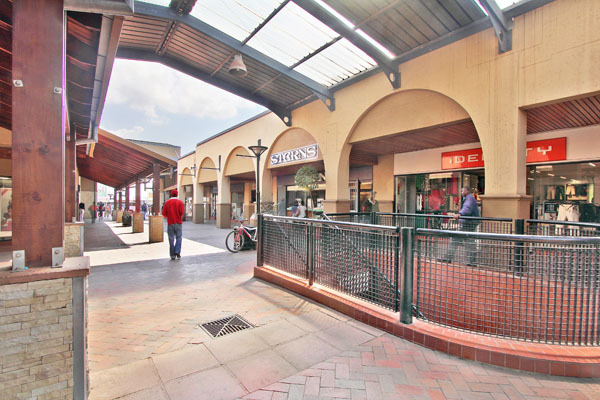 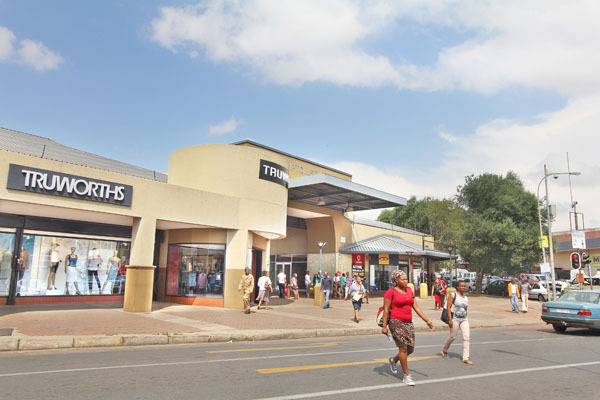 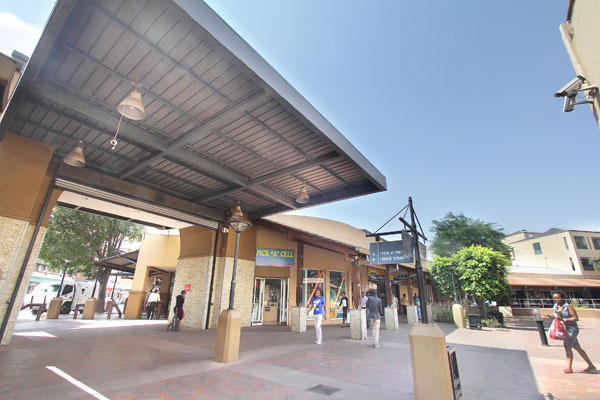 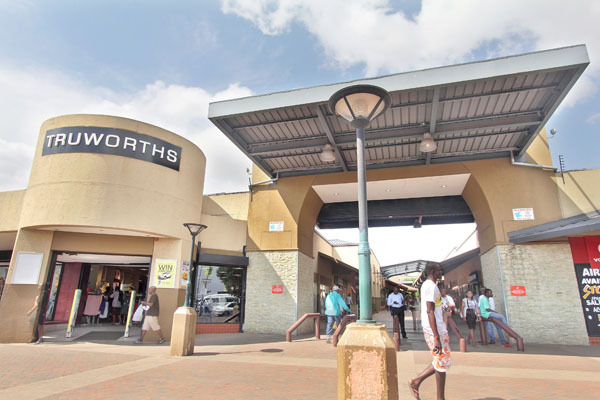 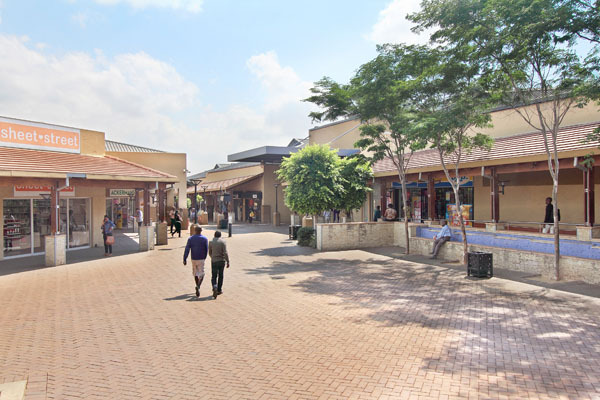 Kempton Square is an open mall shopping centre in Voortrekker Road in the Kempton Park CBD, conveniently located near the taxi rank. 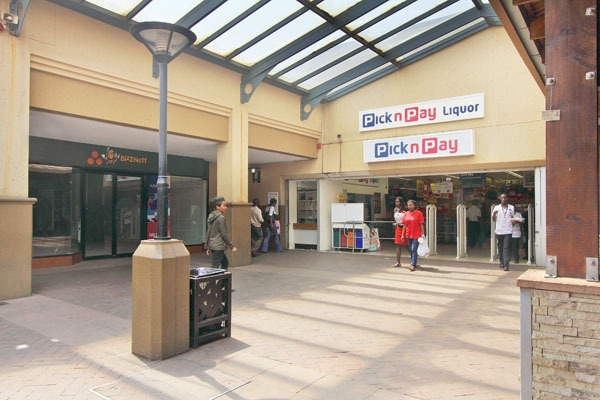 Anchors are Pick ‘n Pay and OK Furniture with a variety of clothing stores, such as Truworths, Markhams, Mr Price and Ackermans. 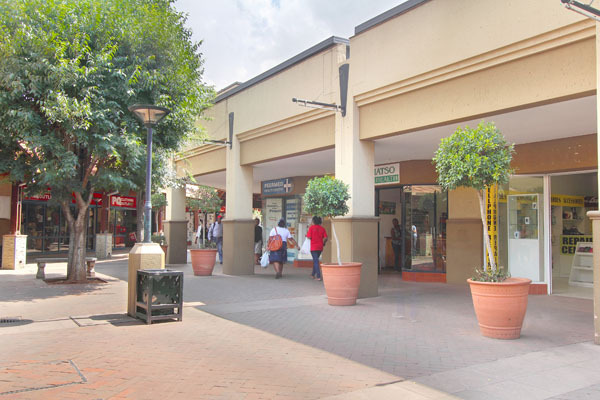 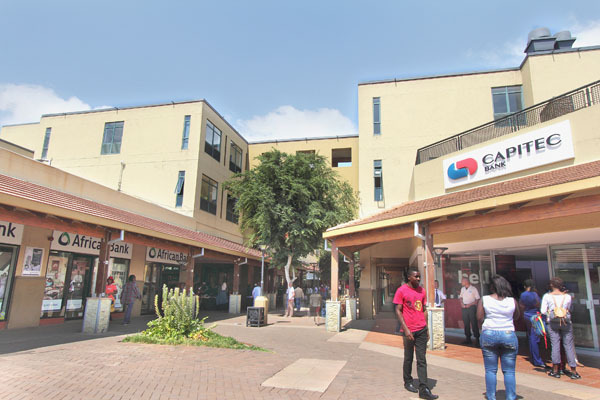 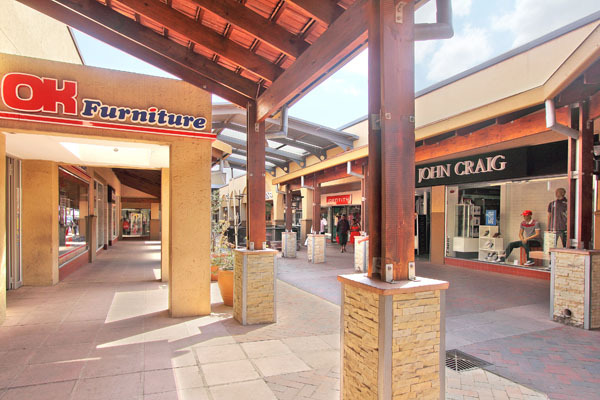 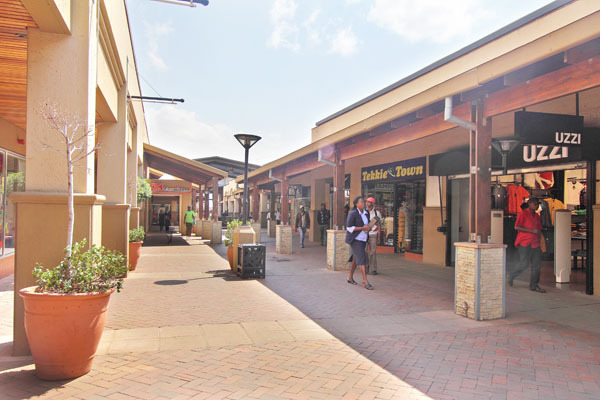 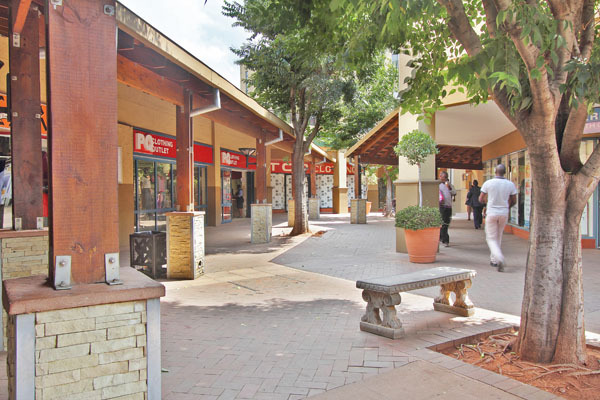 Kempton Square’s 66 shops also include Nedbank and Capitec Bank. 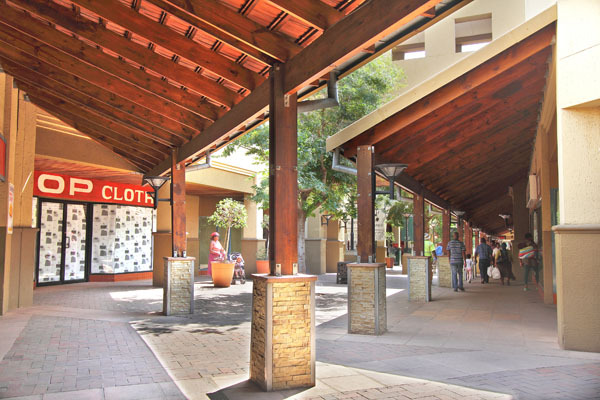 A 3-level parking garage offers free undercover parking.